Hatchback Wooden Car, Push Toy | White, Black or Grey | Handmade, Cute, Minimal, Modern Plywood Toy | A Great Gift for Boys or Girls. 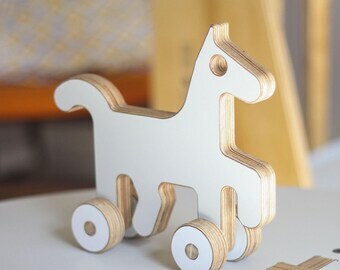 Pony / Horse Wooden Push Toy | White, Black or Grey | Handmade, Cute, Minimal, Modern Plywood Kids Toy | A Great Gift for Boys or Girls. 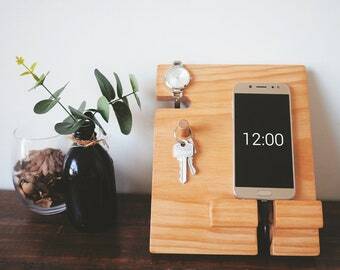 SUV Wooden Car Push Toy | White, Black or Grey | Handmade, Cute, Minimal, Modern Plywood Kids Toy | A Great Gift for Boys or Girls. Dinosaur Wooden Toys | Set of 3 | White or White, Black & Grey Sets | Cute, Minimal, Modern Plywood Toy | A Great Gift for Boys or Girls.